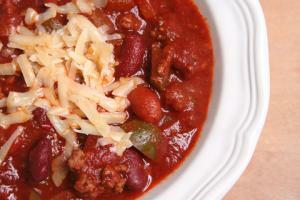 This chili recipe comes from a high school friend of my mothers of fifty five years. 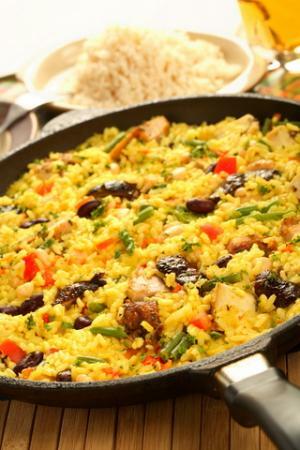 It makes enough to feed 10 to 12 people easily. It is a wonderful chili recipe and I use it often.